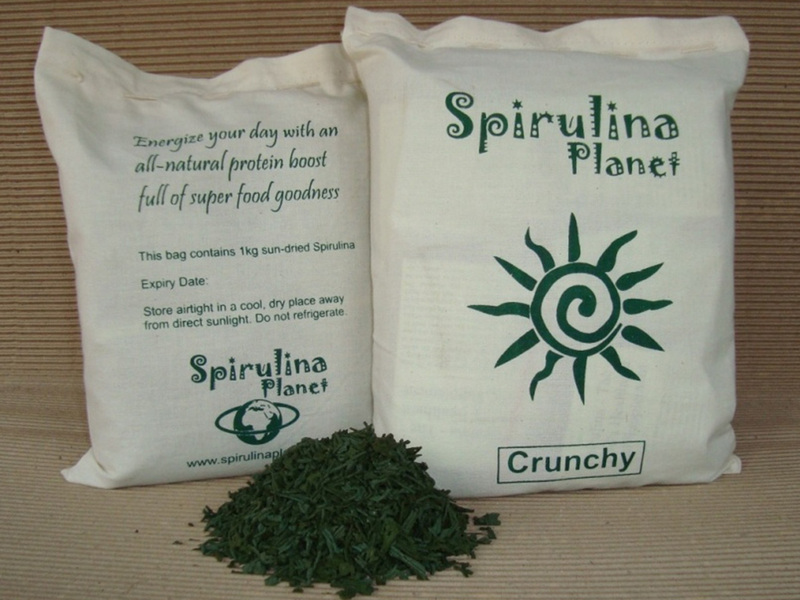 Ideal for those who want to enjoy numerous health benefits of this superfood, but find the taste somewhat challenging. 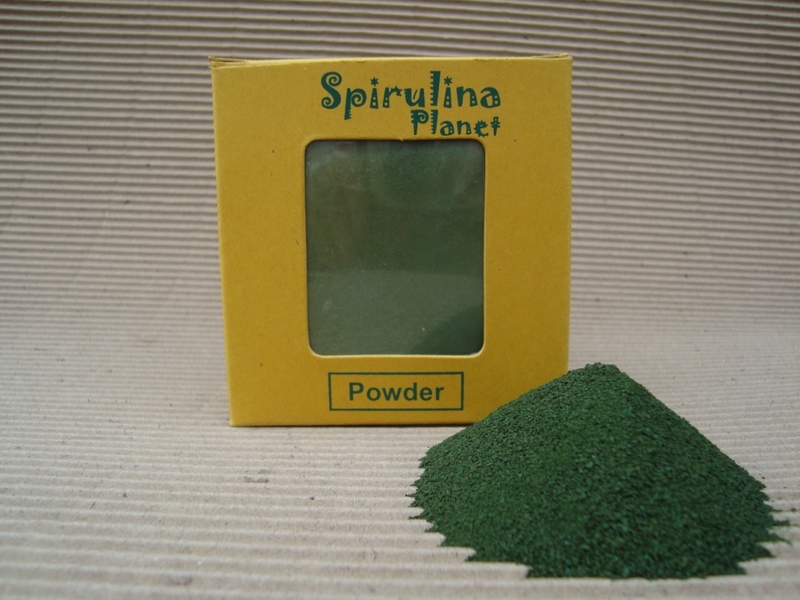 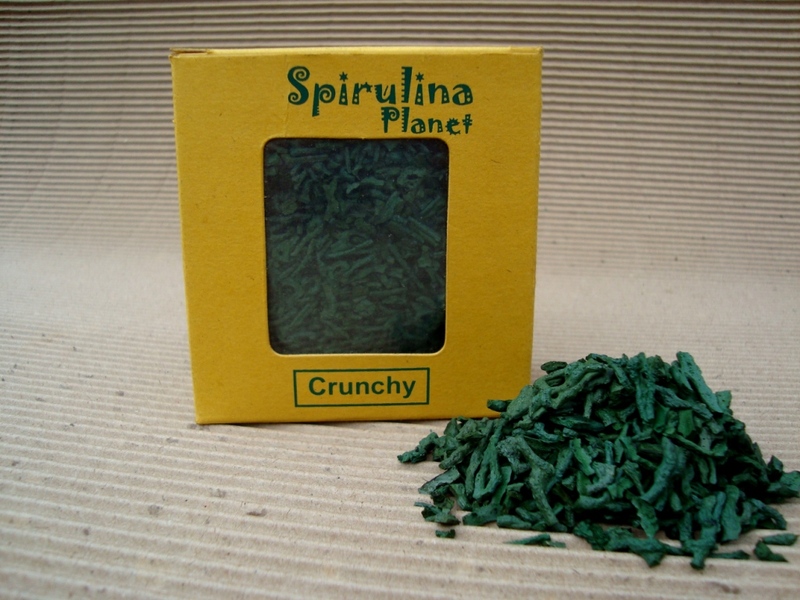 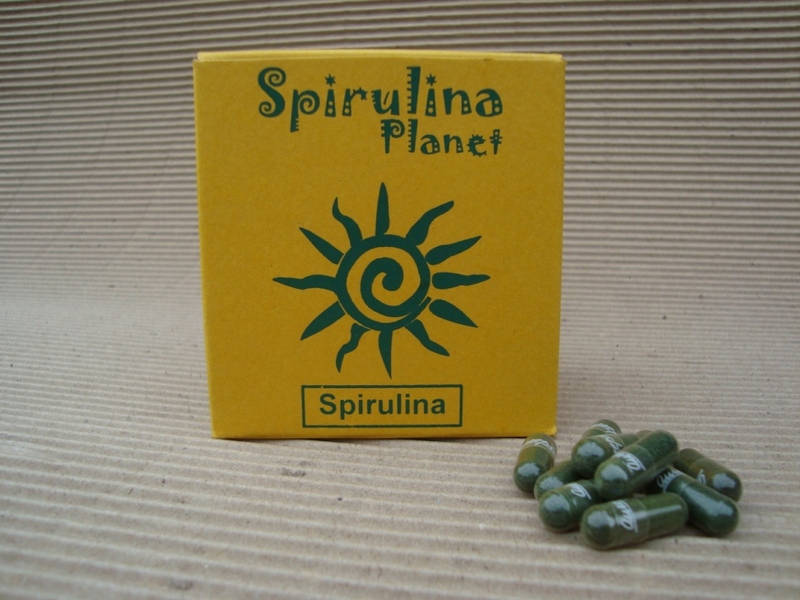 Each capsule contains 500 mg of pure spirulina. 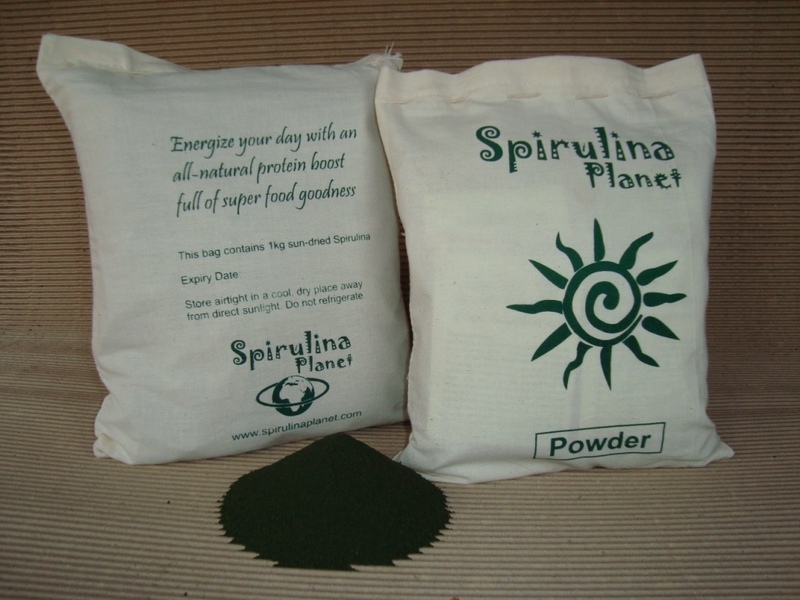 Vegicaps are gelatin free.